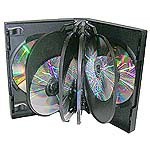 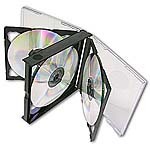 The New-Pak poly clear plastic wallet is excellent for storing CD/DVD's. 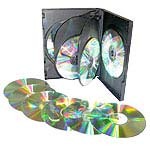 Very good quality and widely used for promo's at an excellent price. 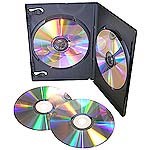 These double wallets have a cloth divider to separate each disc inside.